My name is Jeff Salava owner of Jeff's K1 Heating, and I've been in this business since 1991 servicing my customers' heating needs. I take pride in providing honest reliable service. I have stayed small which allows me to personally respond to all my customers, many of whom have been loyal to me for many of those years. I appreciate your business and thank you for supporting a small business. 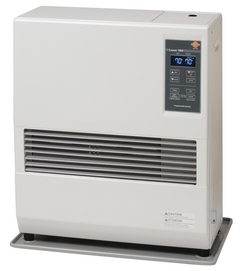 As an Authorized Toyotomi Dealer, we sell, install and service all Toyotomi direct vent heater models, which includes Laser 300, Laser 530, Laser 560, Laser 730, Laser 730AT, Laser 60AT Fireplace, and HC-20 Heat Convector. 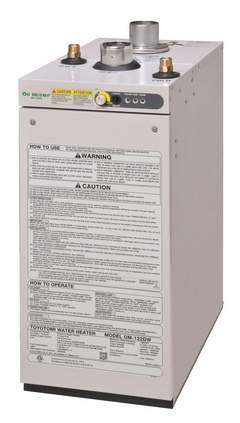 Toyotomi also offers Oil Miser On-Demand Hot Water Heaters being the OM-122DW and OM-180, which saves you money on your hot water costs by heating the water you use, not what you store. 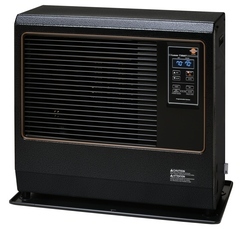 As an Authorized Monitor Service Dealer, we service, repair, and rebuild all Monitor heating units. We offer reliable service and keep most parts in stock, if they are still available. If there is a needed part that isn't in stock and is available we can usually get it in one day. 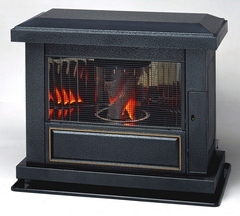 We sell, install and service oil fired boilers and oil fired furnaces. 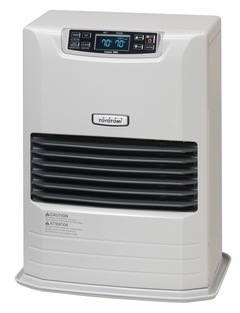 If you are replacing an existing system we will remove and dispose of the old one. 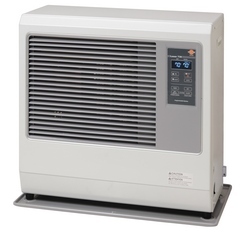 We sell and install Ductless AC/heat split mini systems. 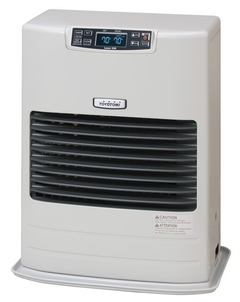 Ductless air conditioning allows you to have central air conditioning without having to install ducts. The shop and office is located at 585 Calef Highway (US Rte 125), Suite 5, Barrington, NH. 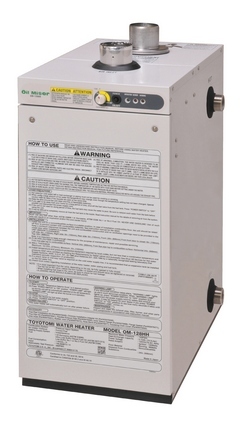 and is available for you drop off your Toyostove or Monitor for servicing. Make an appointment to bring your unit to the shop. During the spring and summer months servicing can be done while you wait, which could save you a pick up trip; something to think about if you are out of our service area. We are available 24/7/365 days a year. During business hours Monday through Friday we are available at 603-664-6020 to set up an appointment, or to answer any of your questions. If you require emergency service after hours, during the weekends or on holidays use our emergency line at 603-817-0041, leave a message with your name and phone number, so we can call you right back.